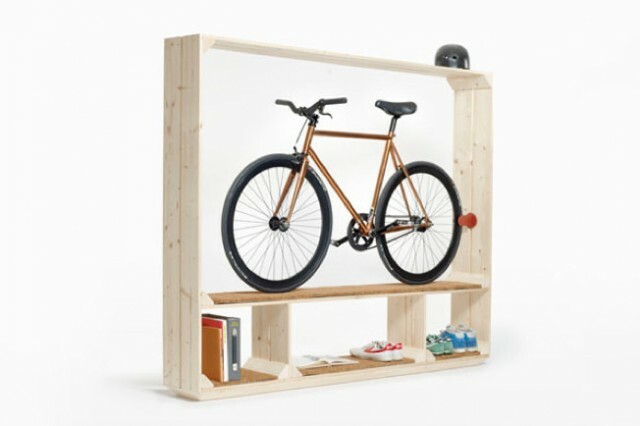 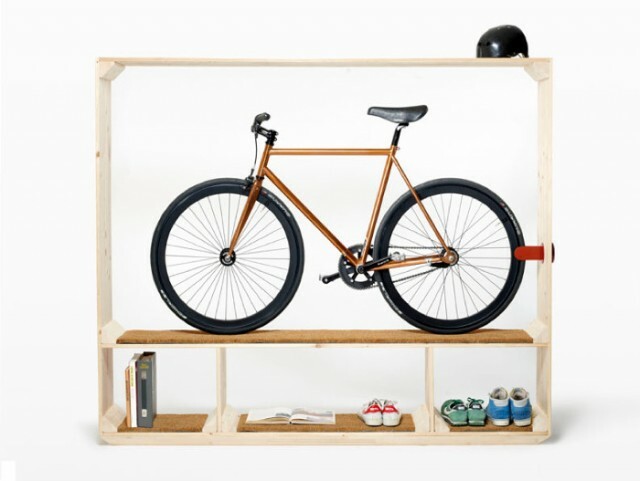 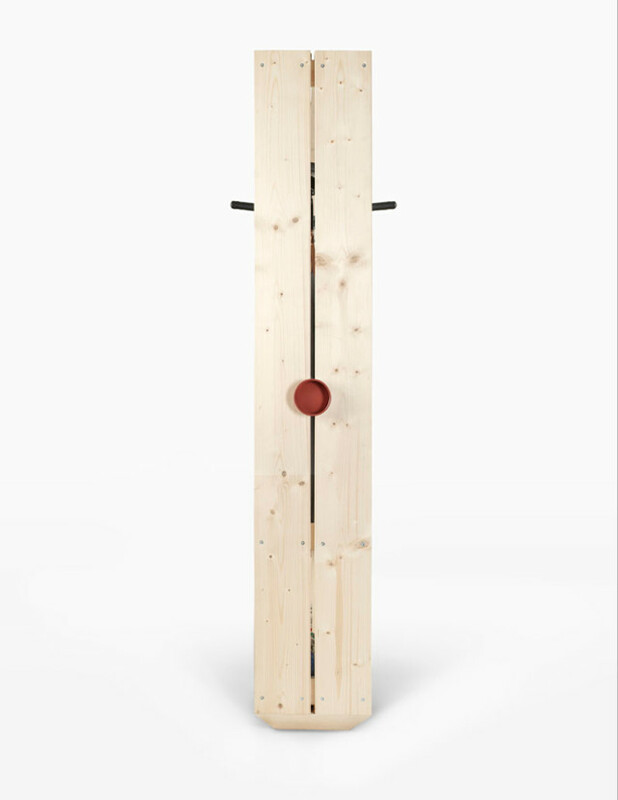 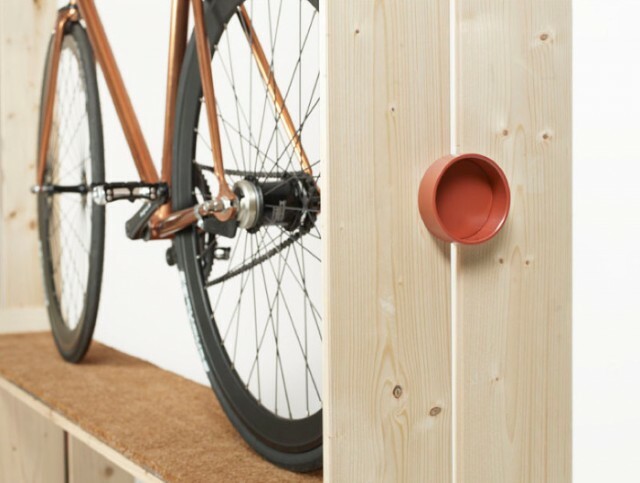 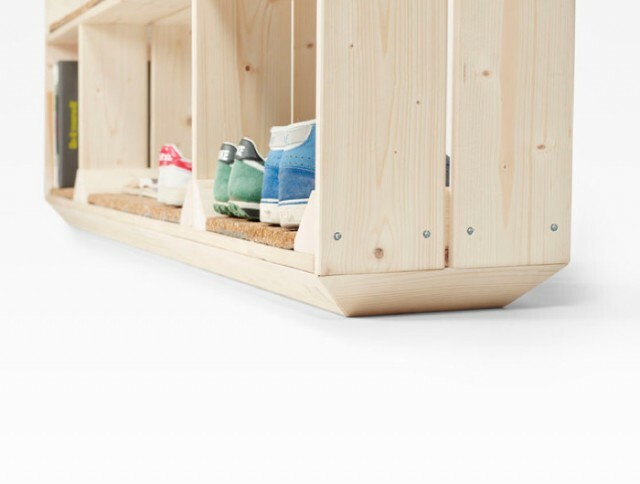 Postfossil creates a shelf called “Shoes, Books and a Bike”, which enhances the bicycle as a means of green travel. 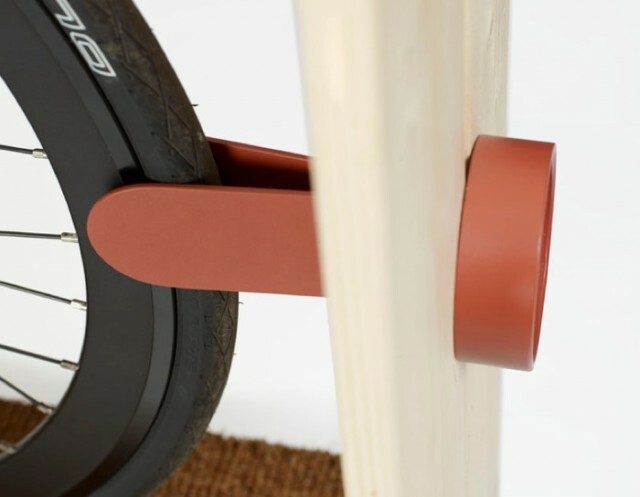 Highlighted by the simplicity of the support and materials such as fir or coir, the creators put the bike in the spotlight. 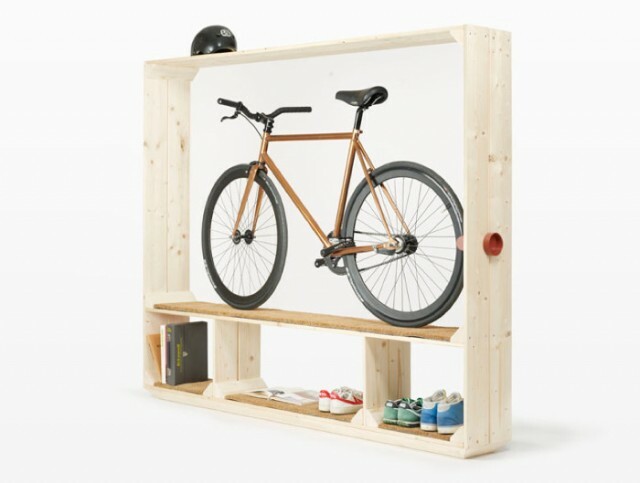 A great work to discover in the article.